Peter Fletcher has stepped up to a new role, chief technology and transformation officer, at ACC, following seven months as chief information officer. Fletcher says the shift reflects the expansion of his role to include "oversight of the key transformation programmes and investment plan”. Fletcher joined ACC from NZ Post, where he was group manager information technology. 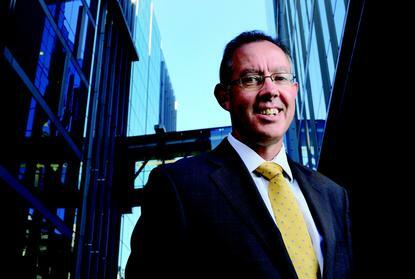 Before this, Fletcher worked in the banking industry, holding a range of roles including CIO at Westpac NZ and co-chief operating officer, IT production, head of GRB technology centre Singapore for Barclays. 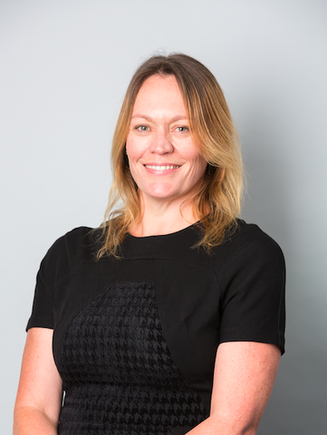 Angela Nash, chief information and operating officer at REANNZ and Mike Jenkins, founder and chief executive of The Instillery are the new members of the NZTech board following elections at the organisation’s annual general meeting last week. 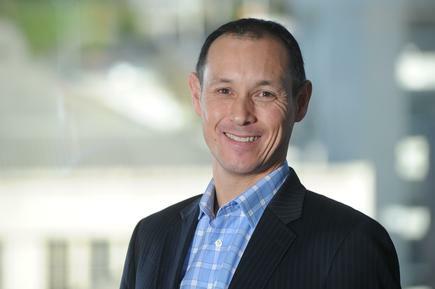 NZTech chair Mitchell Pham says NZTech now has an alliance of 20 tech communities and more than 800 organisations across the New Zealand technology landscape who collectively employ almost 10 per cent of the country’s workforce. “Technology is critical for the future prosperity of New Zealand and is the fastest growing segment of our economy generating eight percent of our GDP and 9 percent of our exports,” says Pham. NZTech chief executive Graeme Muller says in 2016 New Zealand had 21,411 tech firms that contributed over $16 billion to the gross domestic product. “The importance of technology is no longer a debate and we continue to see our membership expand beyond traditional technology firms,” says Muller. 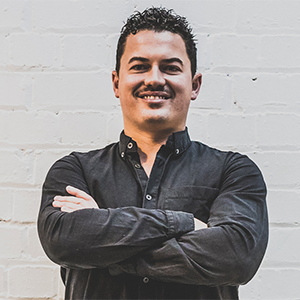 Gary Barber takes up the role of principal consultant, digital transformation at Equinox, replacing David Reiss who has become Equinox IT's general manager, cloud and Auckland. Barber spent 17 years at Siebel and then Oracle after the acquisition, leading areas of business innovation and growth for their private and public cloud offerings. 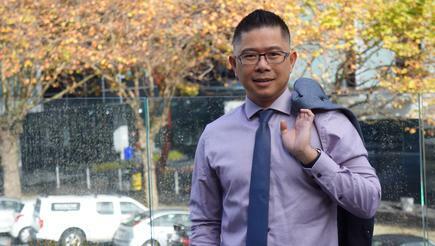 Most recently, he has worked with Auckland Transport running its cybersecurity programme. 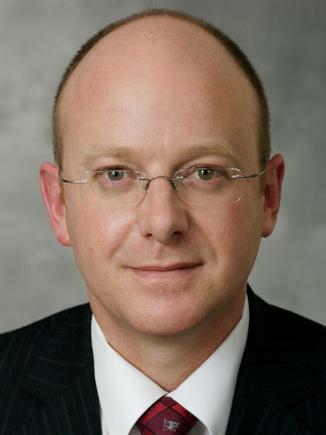 Jonathan Lee is appointed chief executive at Co-op Money NZ. 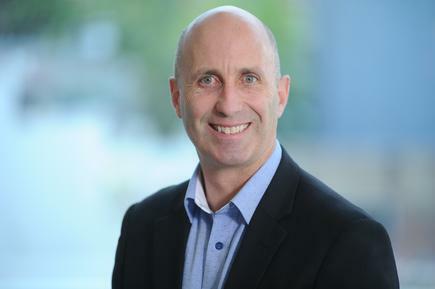 Lee has been with Co-op Money NZ for the last seven years as chief operating officer, and served as interim CEO since April. Lee says he is honoured by the trust the Board has placed in him to lead Co-op Money NZ during a period of critical change. 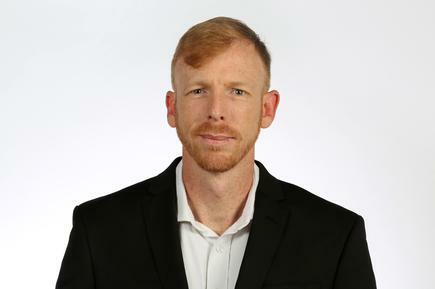 Lee has a bachelor of business studies from Massey University and an MBA from Henley Business School. Ian Gray is in the frontline of encouraging positive collaboration among businesses in the Bay of Plenty. 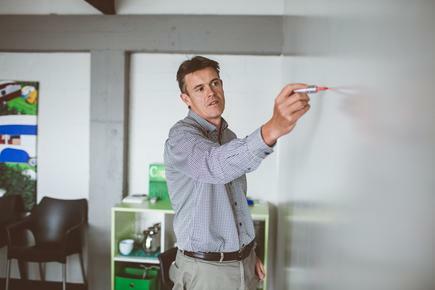 Gray, business manager at digital strategy firm Cucumber, is the secretary of Rhubarb, a community of organisations championing the Bay of Plenty as a destination in the forefront of innovation, technology and talent development. Rhubarb stands for Resource HUB Assistance Reaps Benefits. Their objective is to make the Bay of Plenty a sought-after location where technology minded people want to live, work, study and play. He says Rhubarb facilitates this through local events and forums with speakers from far and wide. He says their next event is a one-day innovation Summit on 29 August as part of the Groundswell Festival of Innovation, with the theme of “Transformational Technologies”. He says the event will explore topics ranging from customer experience, the circular economy and the future of work, to cyber security, the Internet of Things, and augmented reality. Key speakers include Air New Zealand CIO Simon Kennedy, National Technology Officer for Microsoft NZ Russell Craig and Liz Maguire, ANZ’s head of digital and transformation. Term three is only one week down, but a number of year 8 girls at Rotorua’s John Paul College have already been immersed in science, technology, engineering and mathematics (STEM) subjects through Girls4Tech, a global Mastercard initiative. 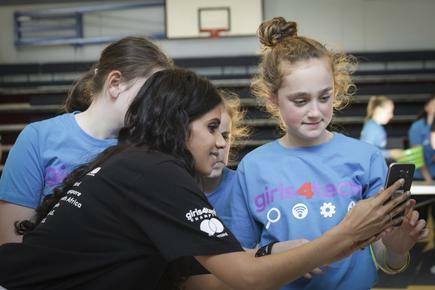 In its second year running in New Zealand, the Girls4Tech aims to teach girls aged 10 to 13 foundation STEM principles to inspire them to study these subjects in later education. The Girls4Tech initiative aims to help challenge the gender biases and societal perceptions towards women in STEM. 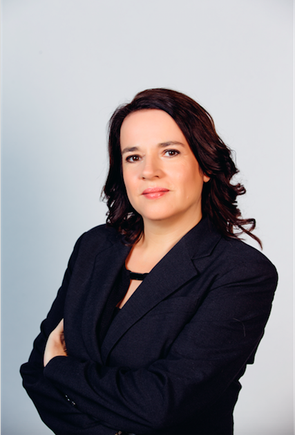 “As a technology company, Mastercard is committed to supporting and encouraging young girls to develop their STEM skills throughout their school life as they become future leaders,” says Ruth Riviere, country manager for Mastercard New Zealand and the Pacific Islands. Recent Mastercard research about STEM barriers for girls and women found that 15 years old is the critical age at which girls decide whether to pursue STEM subjects or not. At the event, Rotorua girls took part in the hands-on, inquiry-based program, combining educational and engaging activities. Activities included learning fraud detection techniques; discovering how digital convergence, Near Field Communications (NFC) and biometrics can simplify life. They also learned about how algorithms are everywhere and can help us solve all sorts of problems. 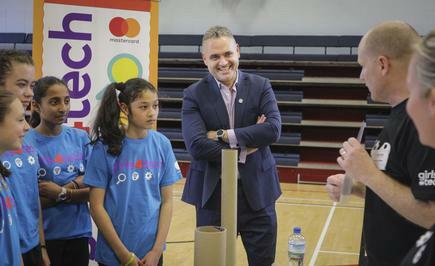 “We are grateful to have had the opportunity to work with Mastercard on this great initiative as it gave our girls the opportunity to learn from experts in Science, Technology, Engineering and Maths in a fun and exciting way. 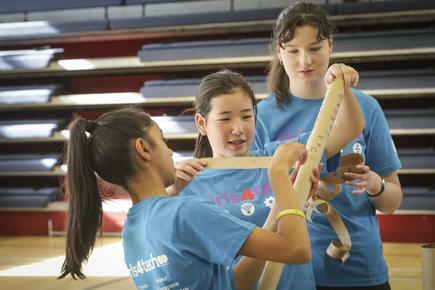 We believe it is important that our young girls are equally equipped to pursue STEM subjects as their male peers,” says Patrick Walsh, principal at John Paul College. 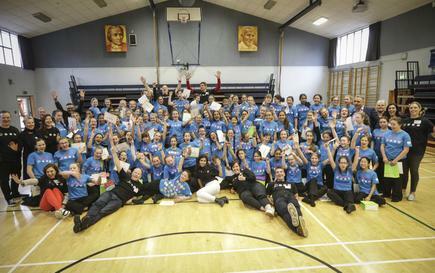 MP Fletcher Tabuteau, who is based in Rotorua, presented certificates to participating students. Over the past four years, 2,400 Mastercard employees and more than 50,000 girls across 21 countries have participated in the programme worldwide.